It’s the FPSG Indoor Season event where enjoyment, development and fun are the key elements. And 450 or so of the youngest athletes in our clubs certainly seemed to grasp that baton at the FPSG U12 SUPERteams on Sunday. With no fewer than 115 teams of four U12s taking part, it was a hectic day at the Emirates Arena but across social media there was a great reaction from clubs and parents in attendance. 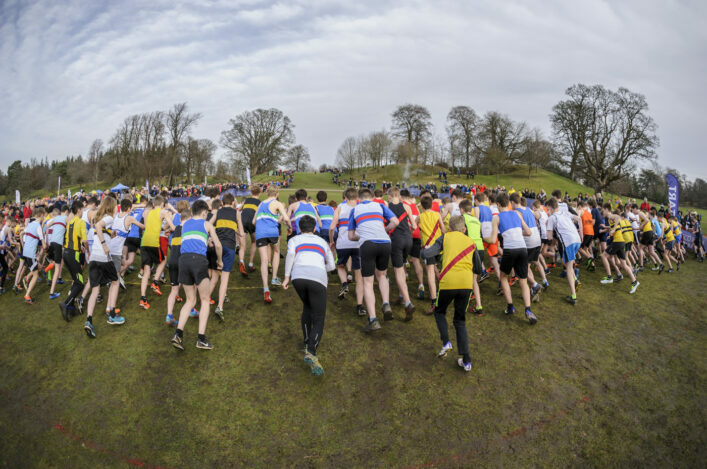 Giving the kids the chance to compete in four different events, and in team environment, is the key – rather than a focus on the overall results. 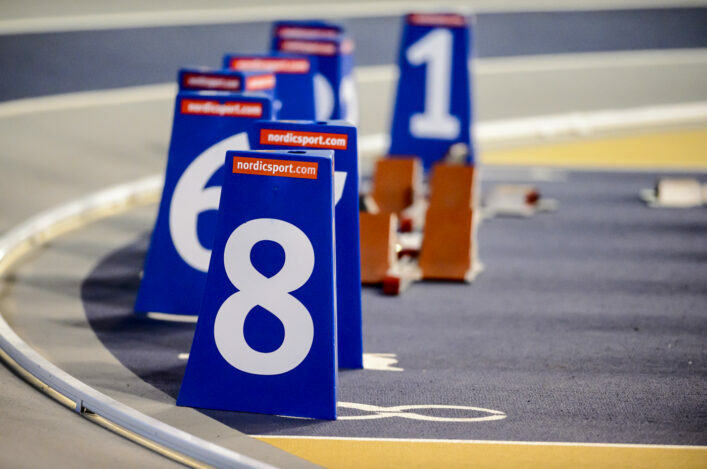 The fact the SPAR British Champs were reaching their height at the Arena Birmingham at the same time on Sunday merely emphasised the development and competition pathway in operation via the auspices of scottishathletics. 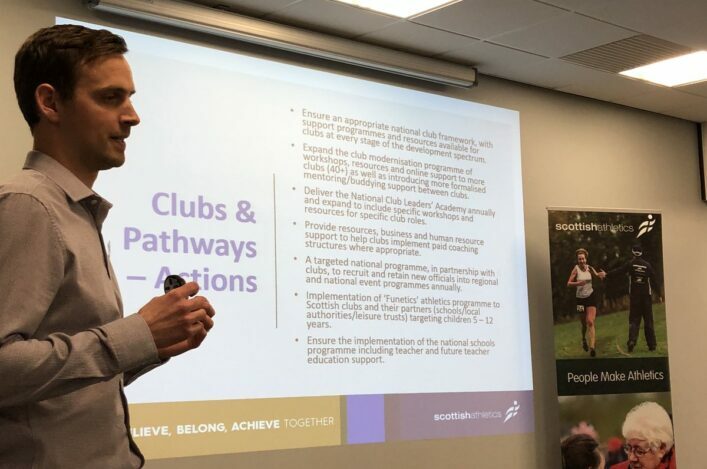 ‘The FPSG SUPERteams continues to be a really engaging competition format for young athletes, generating a valuable competition experience in a fun, relaxed environment,’ said Colin Hutchison, our Head of Development. 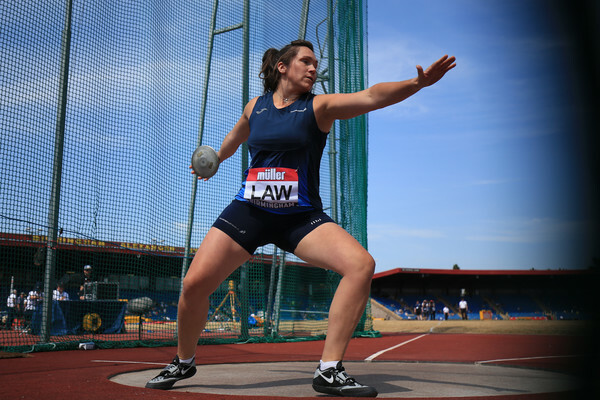 ‘It is inspirational for these young athletes to be able to participate on the same track as the best in Europe will be using three weeks from now and hopefully it will be the first of many experiences these young athletes will have at this venue. Congratulations to all the clubs who brought teams to Sunday’s event and thanks for the assistance in staging this great event. Some fantastic @PerthHarriers individual and team performances at today’s @scotathletics u12 superteams competition in Glasgow. Well done to all the young athletes from throughout Scotland who made it a day to remember.